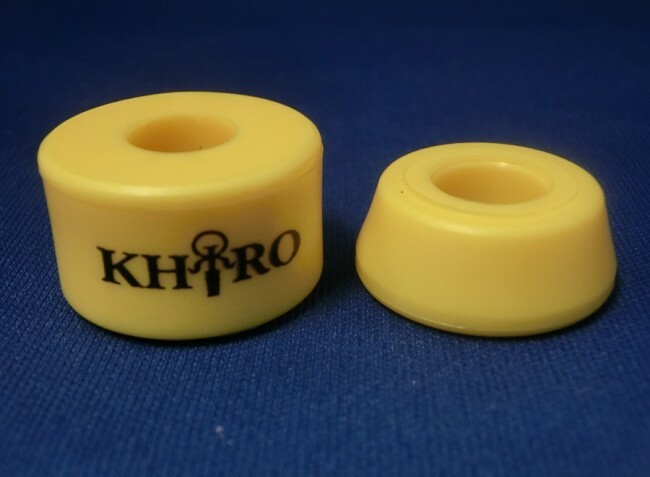 A new generation of specially compounded urethanes. 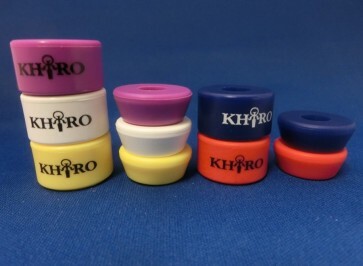 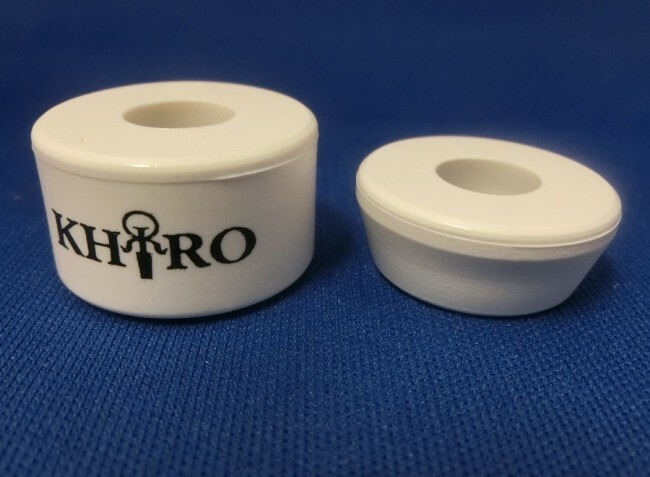 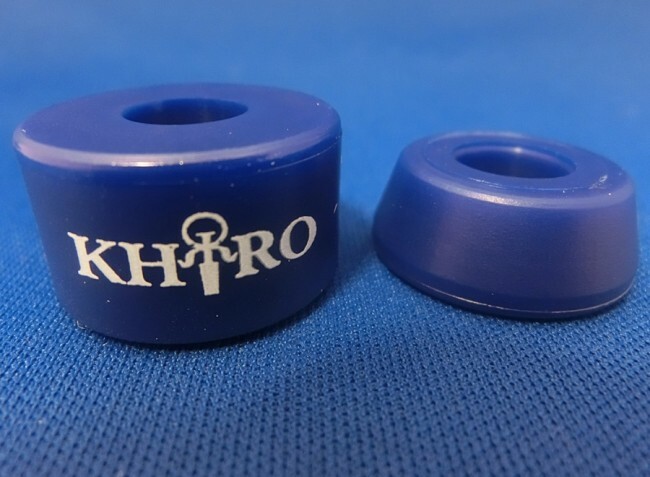 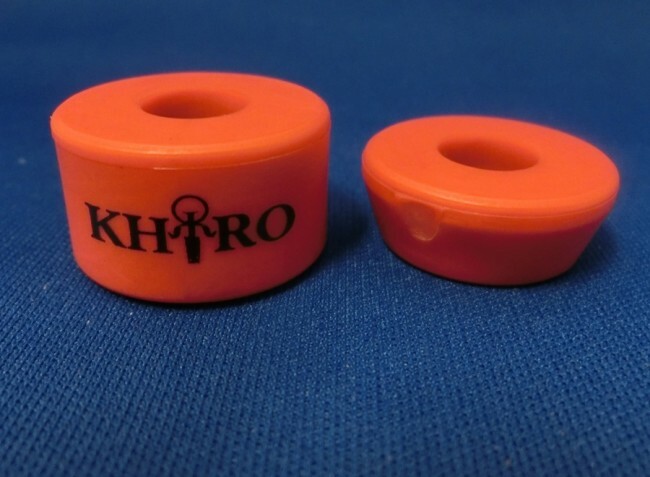 Giving you the smoothest ride, fast rebound, quick action bushing you've asked for. 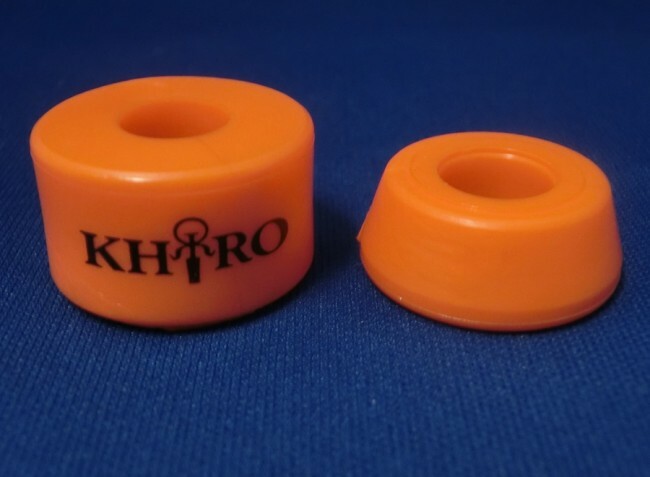 Sold in set of two bushings -- (top and bottom) enough for one truck.